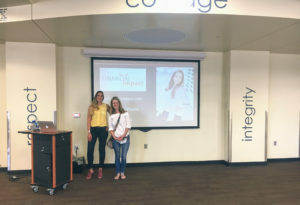 We were so lucky to have Holly Morphew talk to our 9th graders at DSST Byers HS on the topic of finances and what they can do ‘now’ to be successful with their money. 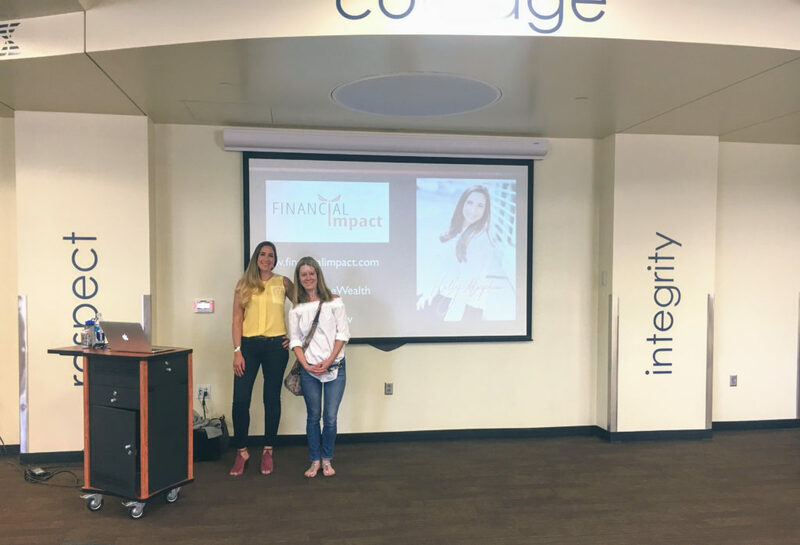 She was able to give them ‘real life examples’ on smart spending while incorporating concepts in like compound interest, credit and interest rates, as well as practical tips on spending/saving. I loved how Holly was able to talk with our 9th grade class, she was confident and ABLE to effectively communicate with these 15 year olds. I loved how she was able to give them ‘real life examples; such as when we go grocery shopping, why the items at our eye level cost more than the items on the bottom shelf….always shop smart- LOOK around!! She also, taught them about ‘convenient shopping’ – why the same things cost more at Walgreens vs your local grocery store. Or lastly, the point about earnings and how it really relates to your own personal financial needs. Holly was super professional, confident, and able to engage our 9th grade class because what she was saying ‘really caught their attention’ and was age appropriate. Every school should have her come and speak. I honestly believe these kids are one step ahead on financial success and I really think her suggestions will benefit them for life.